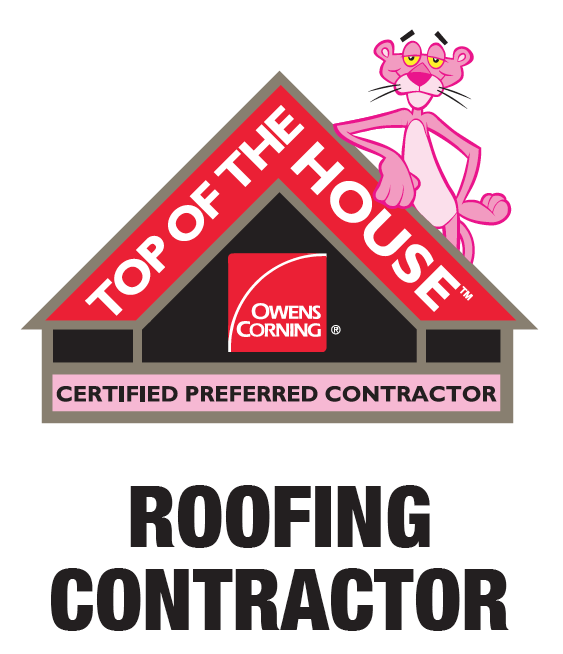 Preferred Contractor: Owens Corning™ Preferred Roofing Contractors are part of a chosen network of roofing professionals selected specifically for their commitment to service, reliability and unparalleled craftsmanship. They meet high standards and satisfy strict requirements – all to give you the peace of mind that you’ve chosen the right contractor for the job.  TPRS Trained Contractor: This contractor has completed the Owens Corning™ Total Protection Roofing System™ Training. This training provides our contractors with extensive knowledge on all components of the Total Protection Roofing System™ enabling them to help you select the appropriate products to complete your roofing project. up-to-date ShingleMaster™ or SELECT ShingleMaster™ credential, and must meet the Integrity Roof System™ requirements. Jason Terpstra is a certified ShingleMaster who can provide 3-STAR coverage for projects. 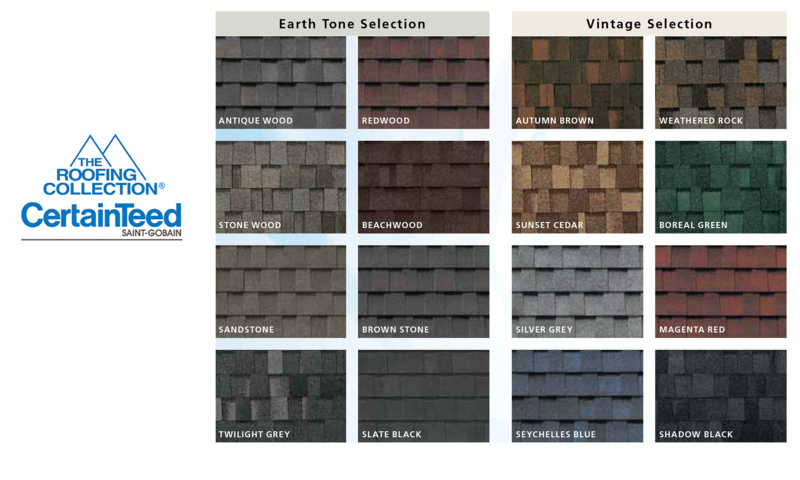 SureStart PLUS extends the standard SureStart protection provided by the warranty in force on the date the shingles were purchased. Jason is the person you hire to oversee the entire job, whether it’s new construction or a major remodel job. He is responsible for managing all aspects of the job including purchasing the materials and hiring the sub-contractors (subs). Typically, you sign a contract with the contractor and make payments only to him. The contractor is then responsible for paying the subs and suppliers. When you have a contractor on the job, that is the person you go to with all your questions and comments about the work. The contractor in turn communicates your concerns to the subs. 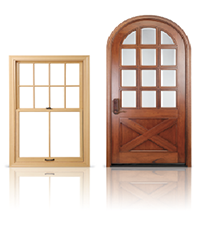 Jason is familiar with many quality window and door manufacturers, like the American manufacturer in Pella, Iowa. When you choose Pella®, you’re buying more than just a window or door. You’re getting the experience and service of a local professional who is proudly committed to your satisfaction. And Jason is also a 3-Star Velux® Certified Contractor. Velux is one of the finest manufacturers of quality skylights, roof windows, and sunlight tunnels. Roofing is what we do. In fact, it’s the only thing we do. And that’s what makes GenFlex the roofing partner you can rely on. In the commercial sector, the top three end uses of energy consumption include space heating, lighting and space cooling. 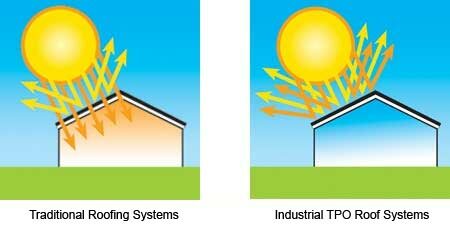 Combined, these three components represent approximately half of all commercial building energy consumption. To go along with this, commercial energy consumption grew between 58 percent and 69 percent from 1980 to 2009 and continues to rise. In more recent years, LEED® certification and the WELL Building Standard® are on the rise, and building owners are incentivized with tax breaks to make new construction more energy efficient. They are also encouraged to retrofit older buildings to create a more “green” working environment. To help keep the industry moving forward, GenFlex thinks of every month as “Energy Action Month” and that shows in its product offerings. GenFlex released a new self-adhering TPO membrane earlier this year that emits zero grams of VOC compared to the 600-700 grams/liter associated with a standard bonding adhesive.